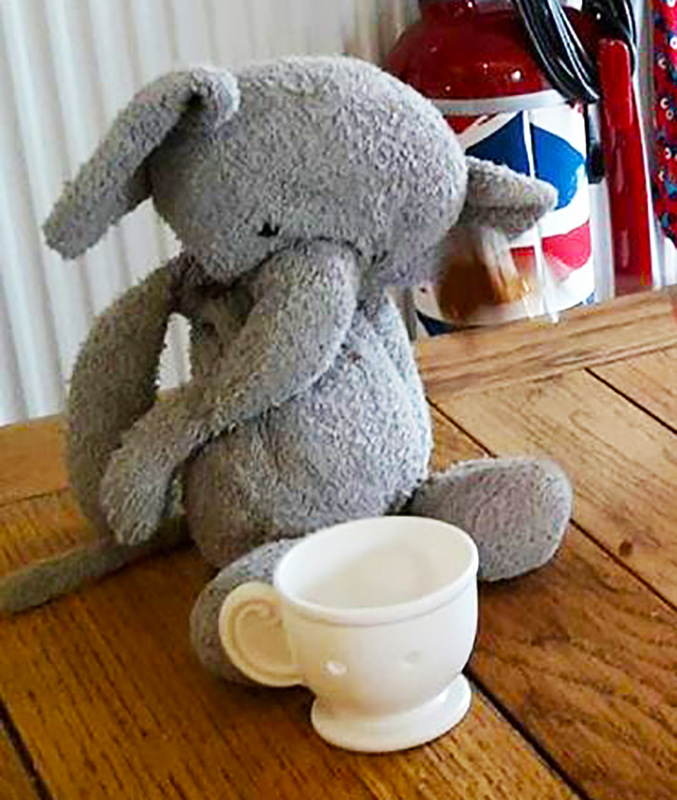 Brian the elephant, beloved friend and companion to three-year-old Sam has gone missing. He was last seen on the 21st of May in Paphos, Cyprus in the harbour area. Sam is desperate to see Brian again and any information you have please contact Sam's mum Sonia. "Please share this to help to bring "Brian" home to Sam. Brian has been Sam's best friend from birth so he was heartbroken to fly home without him. We need a small miracle to track him down but Facebook remains our only hope. Please share Brian's story to get it to Cyprus and hopefully reunite him with Sam." Fancy flying out to Cyprus to find him? We have lots of villas in Cyprus.